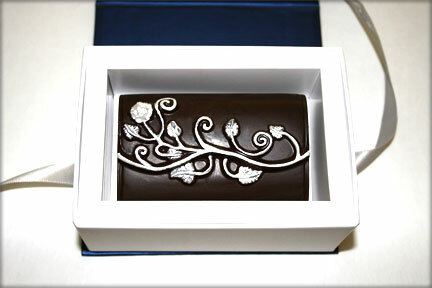 Nancy Grando can create custom chocolate designs upon request. 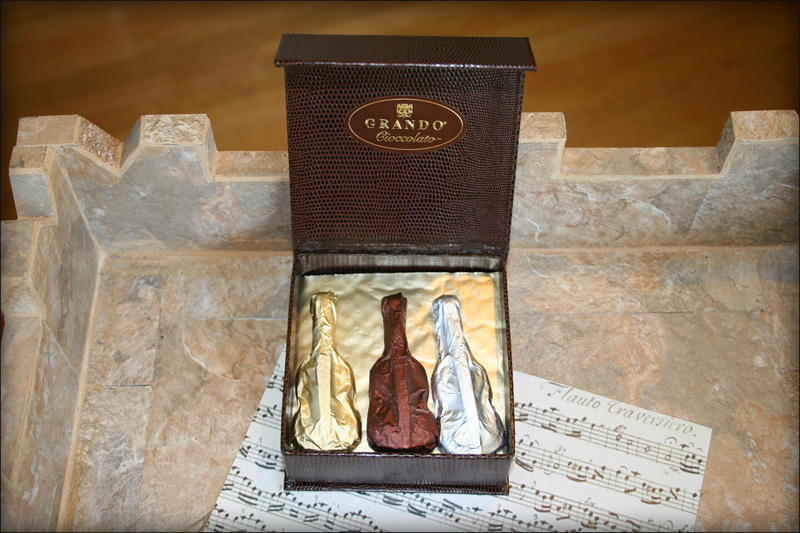 Contact Grando at info@grandocioccolato.com. 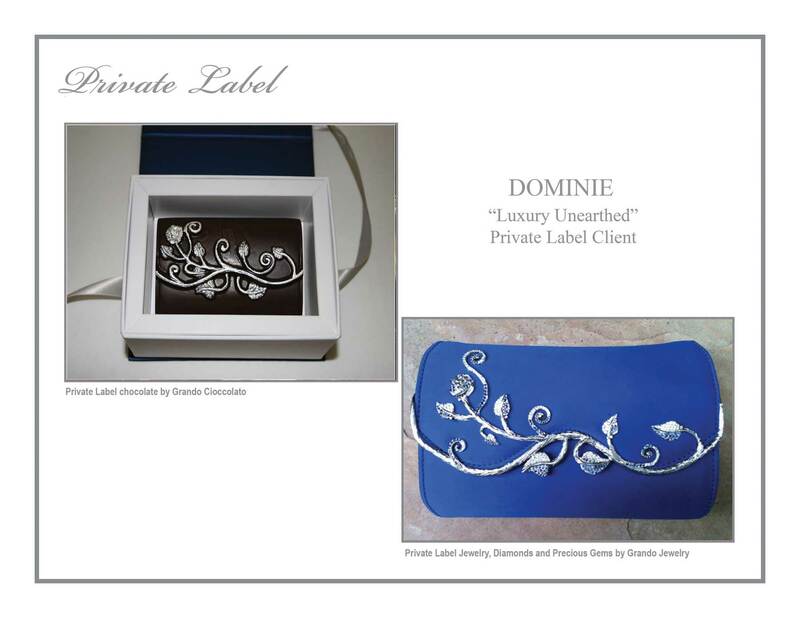 Examples of custom chocolate creations are featured on this page. 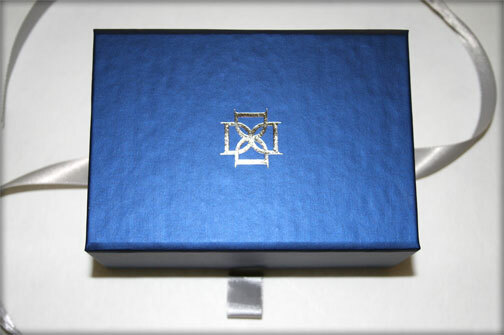 Custom Packaging is also available. 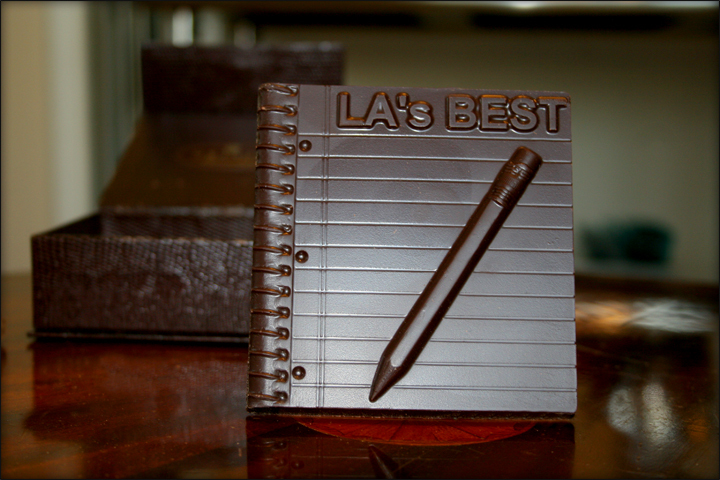 L.A.'s Best the largest afterschool program in the U.S. 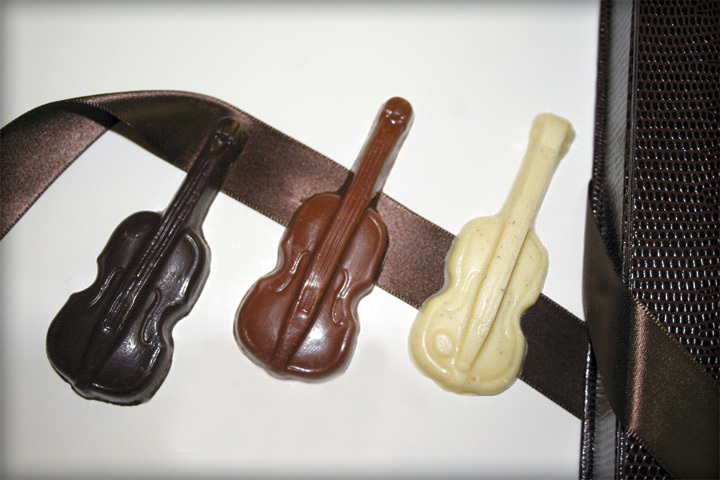 Available in 70% dark, milk and white Italian Chocolate. 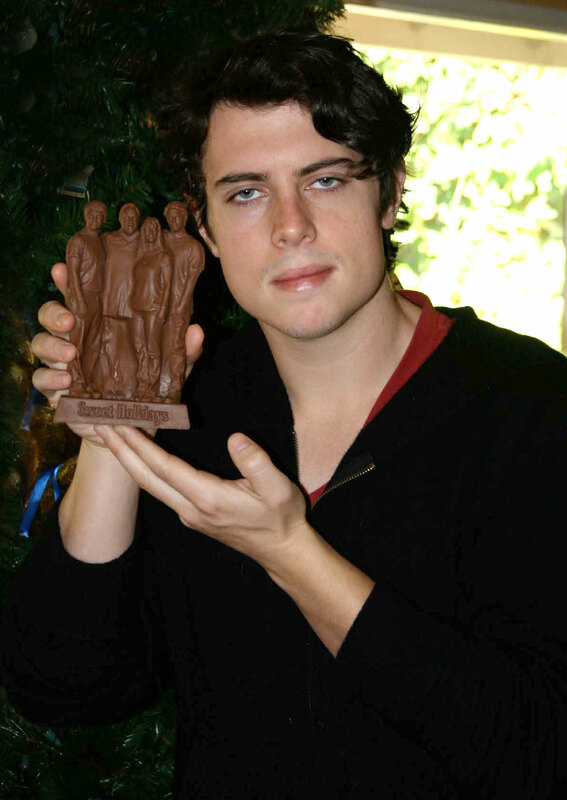 Event hosted by the Bel Air Hotel. 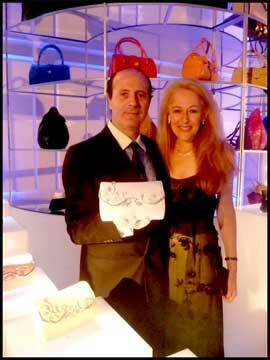 Grando Cioccolato produced replicas of Dominie / Evelyn evening bag for all VIPs. 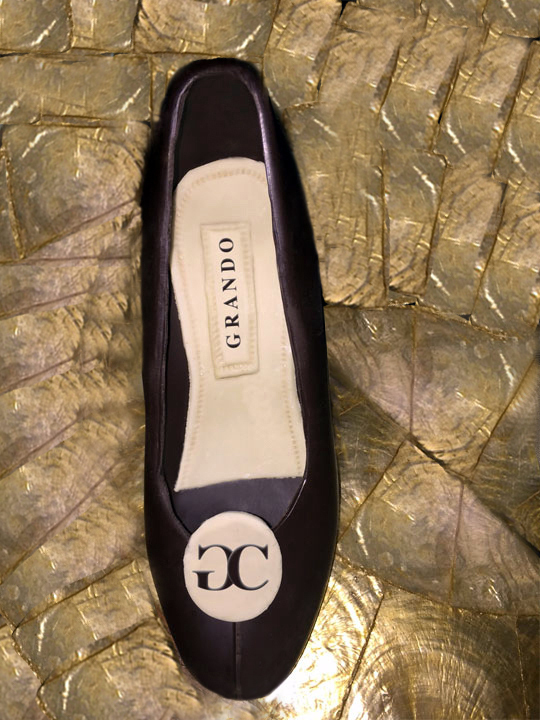 Put your best foot forward with Grando's Italian designer high heel. Customization Available: Choice of initials, accents and shoe color. 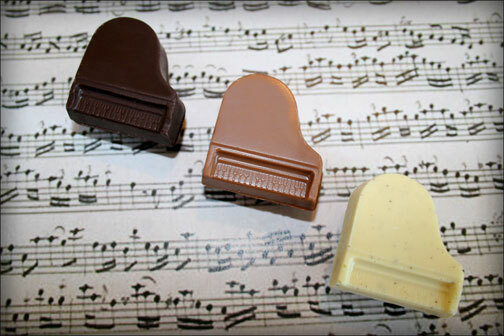 Note: all colors are food grade and 100% natural. 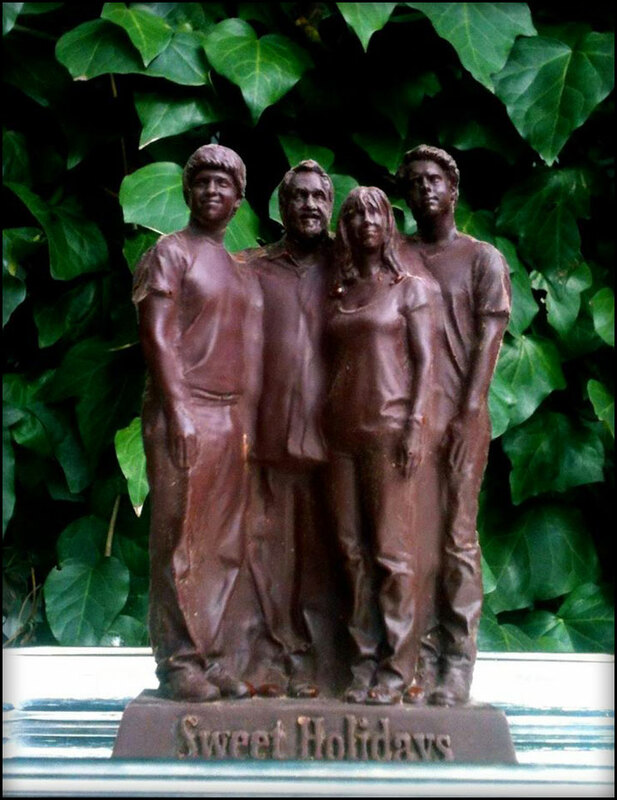 The Choice Cocoa Beans are roasted in Italy and ground into a 100% organic chocolate liquor.